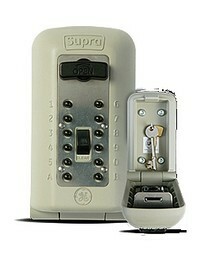 GET A KEY SAFE AND KEEP YOUR HOUSE KEYS SECURE! 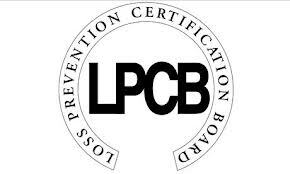 – Loss Prevention Board Level 1 Cert. Evva EPS is a great solution for residential or commercial environments in Macclesfield. Many locks on one key: Front door, garage, patio, gate padlock, etc. 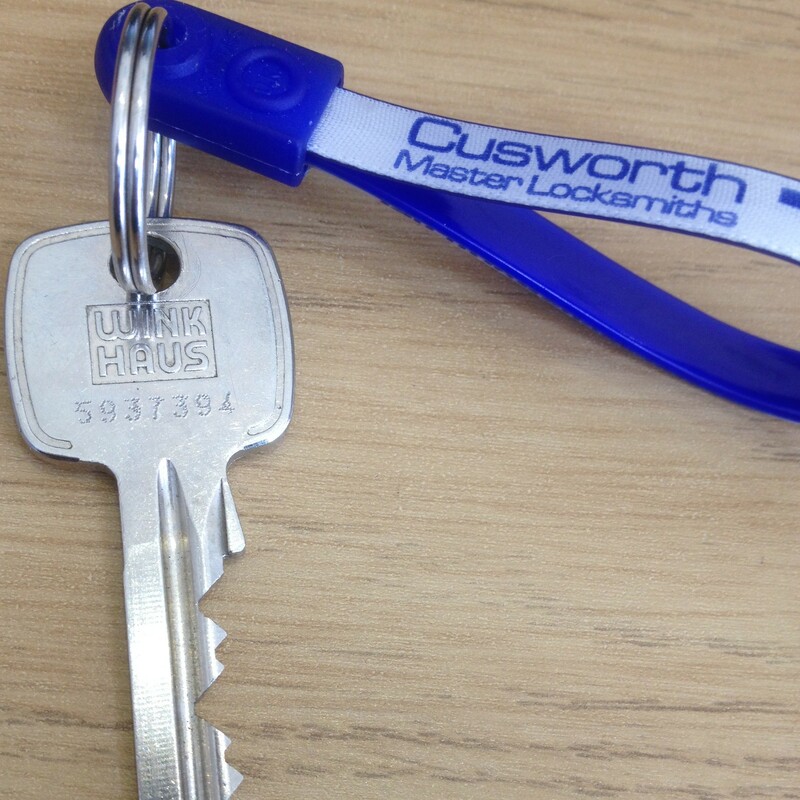 Our locksmith was called to a home in Macclesfield, as a customer was unable to open a wooden door with their keys. The door had swollen slightly and warped partly due to the dampness and the change in temperature recently. Our locksmith was able to open the door fairly quickly then he adjusted the keep on the frame, so it was in line with the lock and easier to open. Quite often locks fitted to wooden doors can become stiffer and increasingly harder to use as the weather changes. 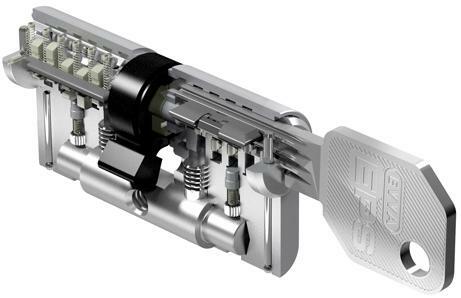 If you notice this happening to your locks then it is a good time to check if the lock is lining up correctly before it gets any worse. Please give us a call on 01625 250 275 or 07792 517 113 to see how we can help you. 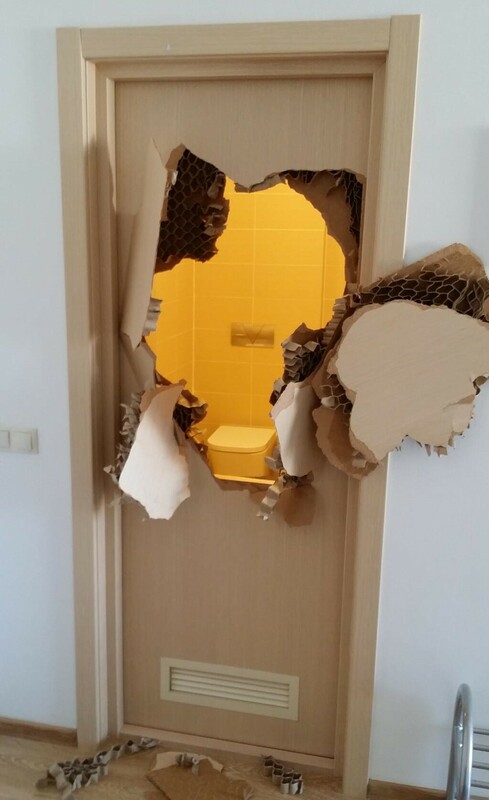 Team USA’s Johnny Quinn, who is a member of the 2014 Bobsleigh team, was showering in his Olympic village accomodation. He soon discovered that the Locksmith who fitted the lock had made a terrible job! As he didn’t have a phone with him, he decided to try out for the Karate team – By kicking his way out! 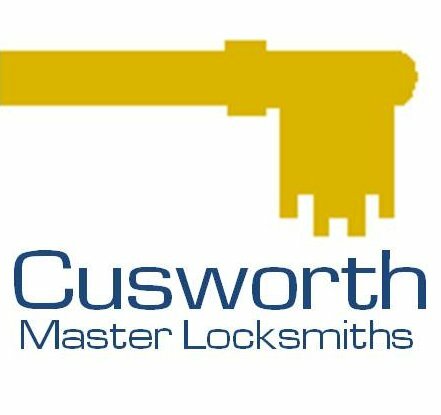 We at Cusworth’s, Macclesfield Locksmiths, have on many occasions helped embarrassed customers out of bathrooms – Rest assured, we are always discrete! Dark and long winter nights provide easy pickings for criminals every year, with an increase in burglary numbers being recorded as the clocks go back at the end of October. Traditionally the numbers of break-ins go up by as much as 50% when it gets dark earlier. burglars will normally avoid homes that appear occupied -so making sure your property looks and feels like someone is home is the first step to keep your belongs safe in Macclesfield. “Simple crime prevention measures really can make all the difference such as leaving the lights on in main rooms and keeping a radio switched on and tuned in to a talk radio station. Interior lighting make a huge difference, use low energy light bulb and/or timers. Make sure they are switched on early even if you leave them on while going shopping or on the school run. And remember; use the lights in a main room and not only in the hallway so it looks like someone is home. leave your radio switched on and tuned in to a speech station so it sounds like someone is at home. Make sure your doors are securely locked at all times. 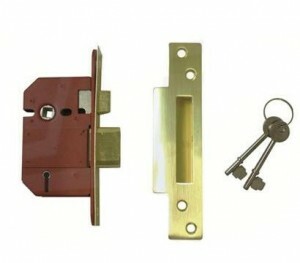 If you have UPVC door, make sure they are fully locked. Lock all windows – like rats, thieves can wriggle through any gap larger than a their head! Fit and use locks at the top and bottom of patio doors check your insurance schedule and make sure you comply to their requirements. 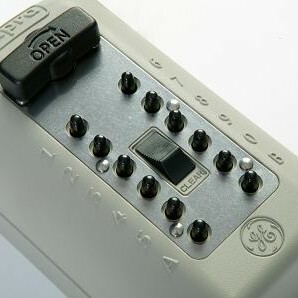 Visible burglar alarms make burglars think twice – make sure you switch them on when you go out. Stop a thief from getting into the back of the house where he can work unseen by fitting a strong, high gate across your side access. Make sure it is locked at all times. Never leave garages or sheds unlocked. Never hide your keys under the mat or in a flowerpot, that will be the first place a thief will look! Defeat bogus callers – always stopping for a moment at the door, checking the chain is on and verifying the caller’s identification before opening your door. If in doubt do not let them in! Consider having a quality safe installed – not a £30 one from a DIY store. Many burglaries are to steal car keys. now modern car security has made it near impossible to steal a car without the keys, your home is now the weakest link in you car’s security. keep your car keys away from view from windows and letter boxes. It would be sensible to have them somewhere they can be found if you have an intruder in the house, such as at the top of the stairs. this way the burglar will take them quickly, avoiding the need to confront you and your family. Is your locksmith an ex-burglar? 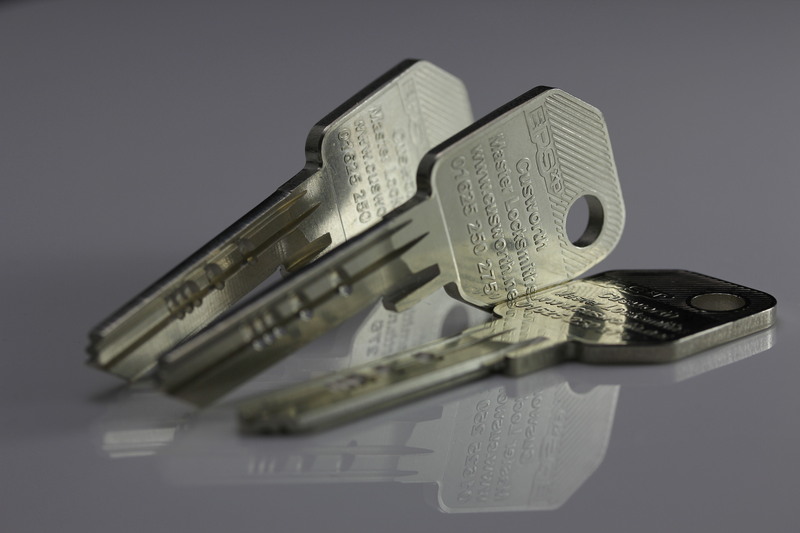 Believe it or not, the locksmithing industry is not regulated in any way by the Government. This means that anybody can trade as a locksmith irrespective of their competence, background or motivation. 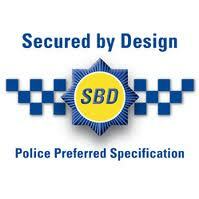 Whereas other areas of the security industry are government licensed (e.g. door staff, or even keyholding companies) the government sees there being no need to regulate the locksmith industry. The Buy With Confidence scheme was first launched by Hampshire Trading Standards in 1999. At around the same time, Devon Trading Standards initiated a similar scheme called ‘CustomerFirst‘. 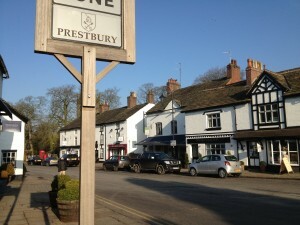 The two schemes became successful, and were also adopted by neighbouring Trading Standards Services. As the schemes grew larger and began sharing information, it became clear that there were benefits to working together under the same rules and branding. The two schemes merged formally in 2008 as ‘Buy With Confidence’, by which time over 20 local authorities were participating. Buy With Confidence is the largest scheme of its kind nationally and continues to expand its geographical coverage. A number of Trading Standards Services have joined recently and you can check whether your local area is participating by checking our map. 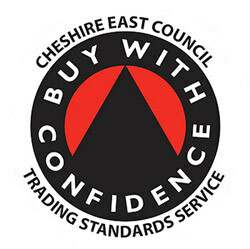 Buy With Confidence is run through the cooperation of a number of Trading Standards Services. We consider that Trading Standards has the right expertise and motivation to offer a scheme which offers genuine benefits consumers and businesses. Accordingly, the Buy With Confidence scheme is administered by local authority Trading Standards Services directly, and is not outsourced. 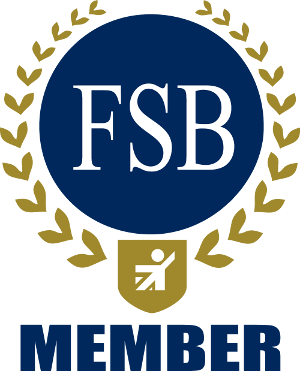 In order to become a Buy With Confidence member, a business must first apply or be recommended to join the scheme and must then pass a set of tailored background checks. Membership of the scheme is not given lightly – amongst other checks, each applicant will have their complaints history reviewed and will receive a visit from Trading Standards. Good references are required from previous customers and applicants must agree to abide by the scheme’s code of conduct, which requires them to follow the letter and spirit of the law. Criminal records disclosure may also be required in some circumstances, there is a cost of approximately £25 per check which is not included in the cost of joining BWC. 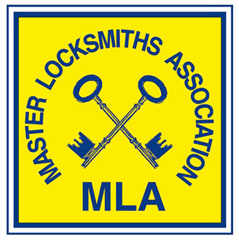 With no government licensing of the locksmith industry, The Master Locksmiths Association, a not for profit organisation established to promote the level of skills and ethics within the industry, has established its own licensing scheme whereby its approved companies are vetted, undergo regular inspections to ensure quality, and employ a locksmith with an exam based qualification.